Free collect and return means that we offer a truly UK wide DPF cleaning service. We will arrange for collection and return of your diesel particulate filter anywhere in the mainland UK and Northern Ireland. Please note that it is essential for all sensors/rubber hoses and rubber material to be removed from the DPF before collection. The DPF must be free from all external fittings. Our courier service can only accept DPFs which are well protected and packaged. Please package the DPF carefully to protect against further damage in transit. The cleaned unit will be returned to you well padded and securely packed. 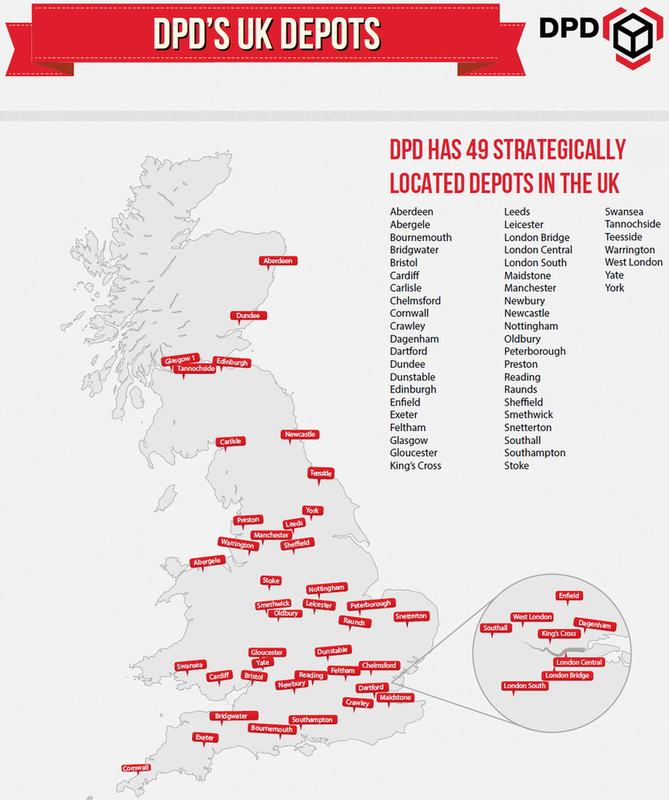 We can have your DPF collected and returned nationwide. Call us on 01324-472294 to arrange collection.